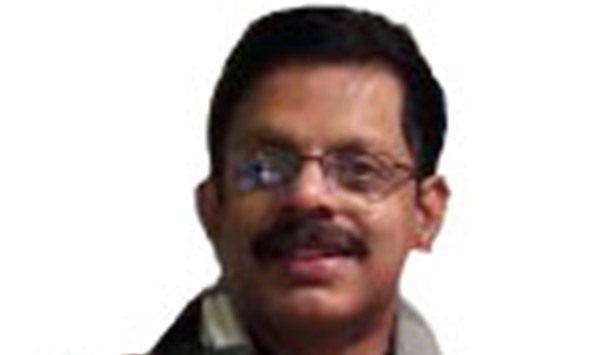 Ramesh Mathew has been a journalist with Gulf Times for 14 years, reporting on issues such as public transport, water and electricity, human interest stories, infrastructural works, commercial and residential developments in Doha and surroundings, retail businesses, and labour. 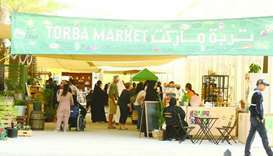 The arrival of winter along with the beginning of festivals at various traditional souqs in and around Doha have brought hordes of visitors to those destinations in the evenings. The print media needs to be more credible to survive the Herculean challenges it is facing now, particularly from the social media, a renowned Indian journalist and author has said. Malabar Gold & Diamonds, a leading jeweller that currently has a retail network of more than 250 outlets across 10 countries, is hoping to continue expanding in the coming years as well. A large number of students, many of them accompanied by parents, thronged the Qatar National Convention Centre yesterday as the eighth University Expo Qatar got under way with the participation of more than 50 universities, colleges, and academic institutions from over 15 countries. There has been a remarkable improvement in the traffic situation in Qatar since the establishment of the National Traffic Safety Committee (NTSC) five years ago, Secretary-General Brigadier Mohamed Abdullah al-Malki said yesterday.